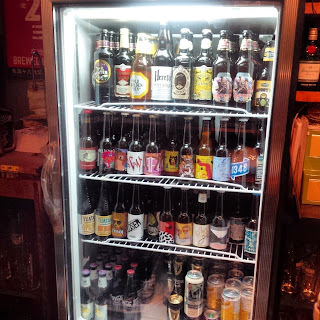 Beer Geek is the most recent venture of one of the one of the originators of the Taipei craft beer scene. This little bar, or "Micro pub", as it's been named is not the easiest bar to find; however, once discovered, you'll be sure to return for the warm and friendly service in additionto the great beer selection. A beer-geek is someone who loves beer who does everything they can to expand their knowledge of, and explore the limits of beer. 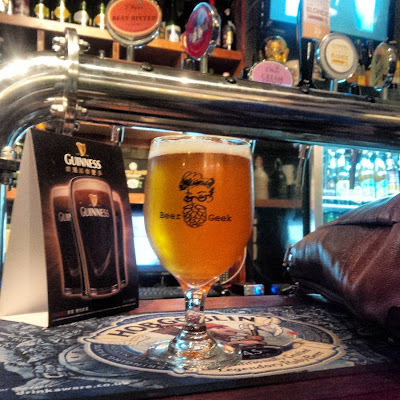 BeerGeek MicroPub provides an excellent study and socialization space for geeks and aspiring beer-geeks to expand their knowledge. 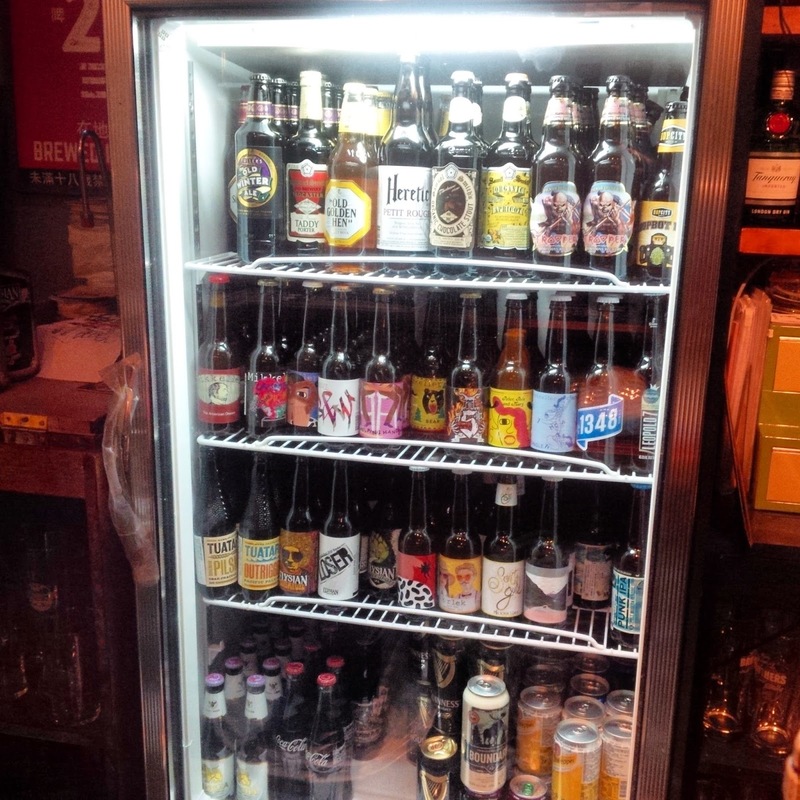 BeerGeek stock two fridges full of imported and domestic craft beers as well as a few ciders for non-beergeeks. 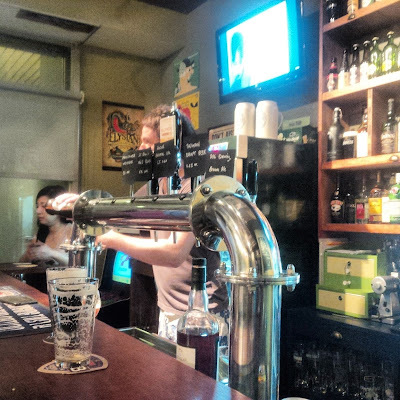 In addition the bar has six taps pouring a range of styles, both domestic and imported. For anyone looking for something a little stronger, fine whiskeys span the shelves behind the bar. While the space may be small, Beer Geek has comfortable decor with plenty of seating for geeks and non geeks alike. Old telephone handsets that hang from the ceiling give a unique charm to the small space that not only comforts customers but also educates them with diagrams of the brewing process scribbled on the wall. BeerGeek MicroPub is another great addition to Taipei's exploding craft beer scene. What this micro-pub lacks in size it makes up for in friendliness and charm. 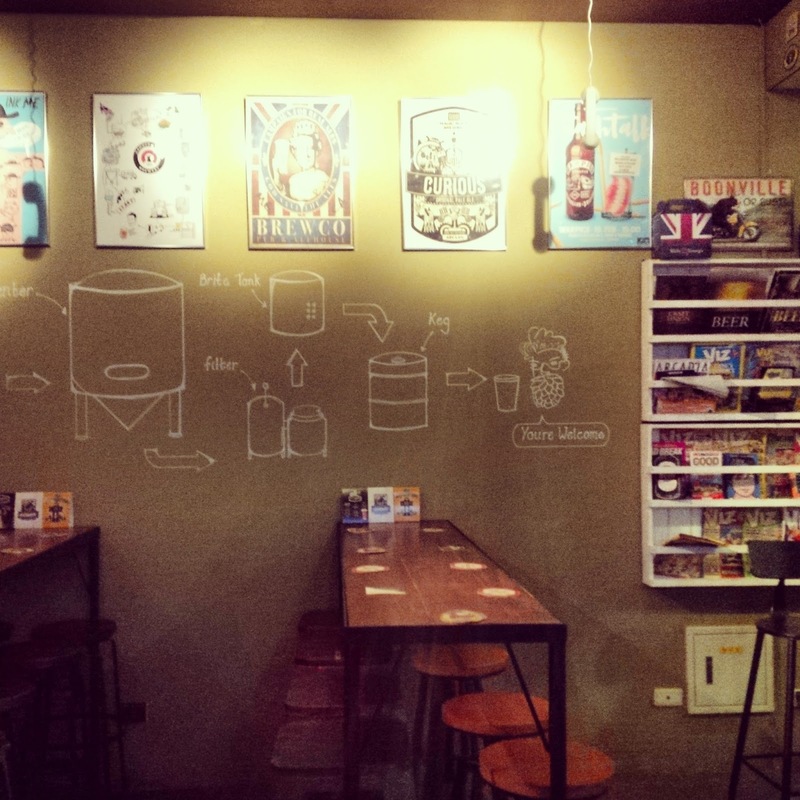 BeerGeek is a must visit for beer-geeks, friends of geeks, and all aspiring beer-geeks in Taipei. Roxy 99 has closed it's doors for good, but in it's place Roxy Rocker has had a makeover and expanded. 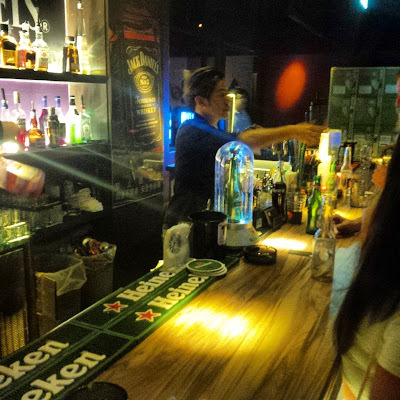 The Roxy bar and nightclub empire that may once have dominated the Taipei student bar scene has been reduced to just one solitary location. This single location, however, packs in three rooms with individual atmospheres. 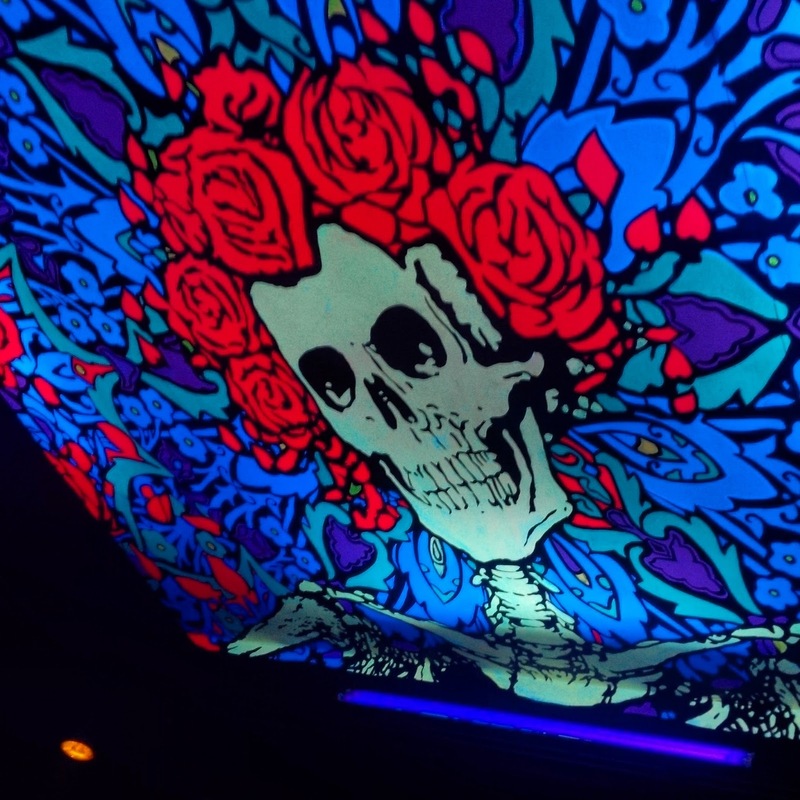 Roxy rocker has long inhabited it's current location one block away from the NTNU campus, but since the recent closing of Roxy99, Rocker has greatly expanded and added a 'party room'. The new party room compliments the original Roxy Rocker Rock room and the chilled of vinyl room. 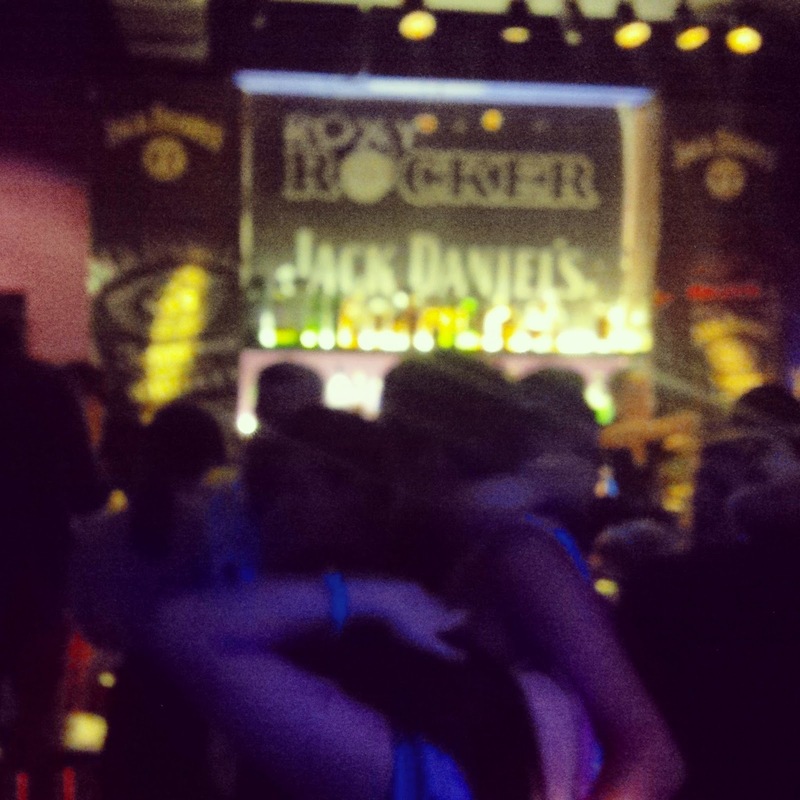 The Party Room brings the heavy party vibe of Roxy 99 to Roxy Rocker. Rocker's new party room plays host dj's spinning party classics and a large dancefloor in front of well-stocked bar. With an entry fee of only $200NT including 1 drink, the value of Roxy Rocker exceeds that of most other venues in Taipei. Roxy Rocker is a classic and awesome nightspot for students and any other partiers who want to stay out late into the night.